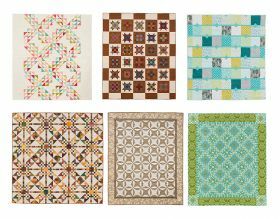 It's so easy to create quilts that repeat a single block--make just one and you'll have the confidence to fly through the rest of your quilt! 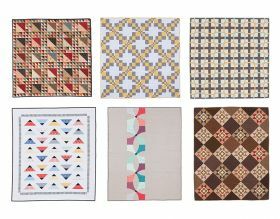 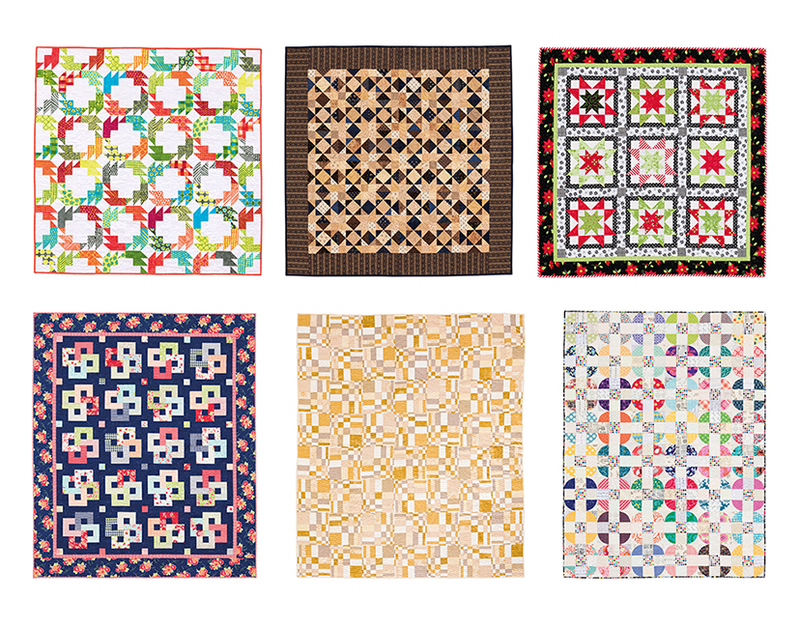 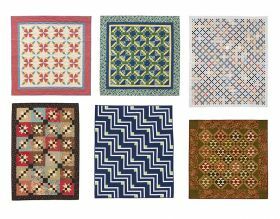 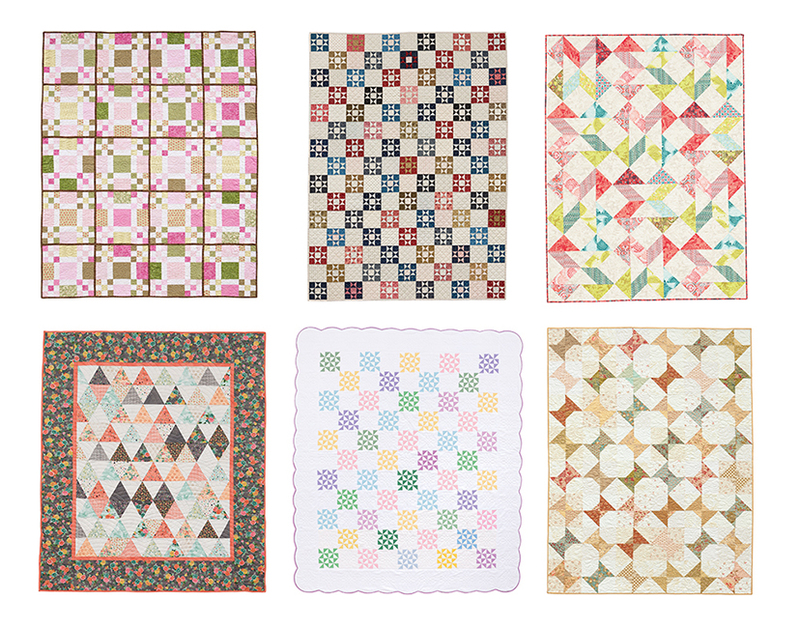 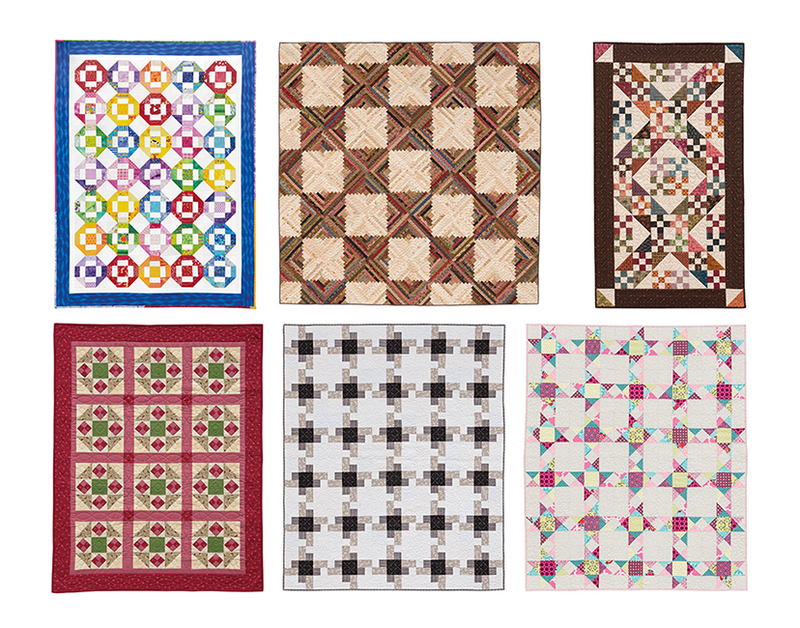 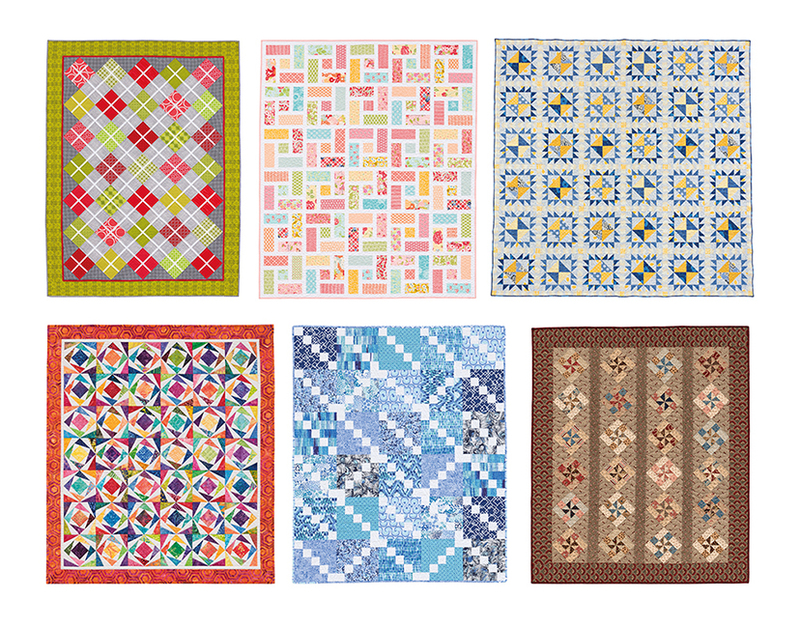 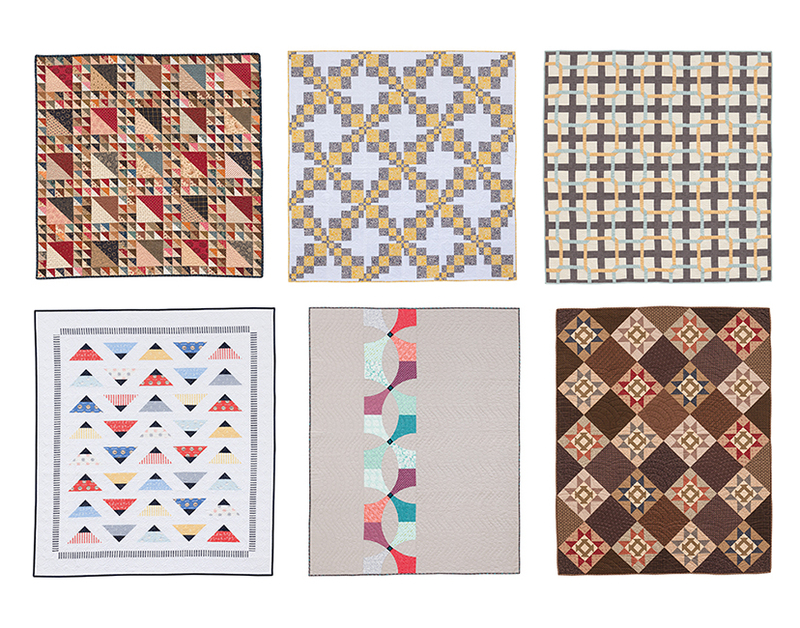 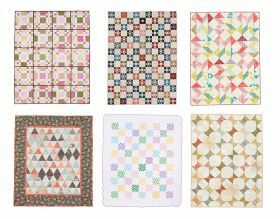 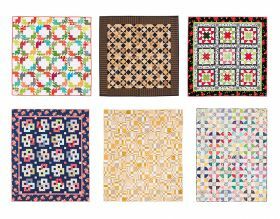 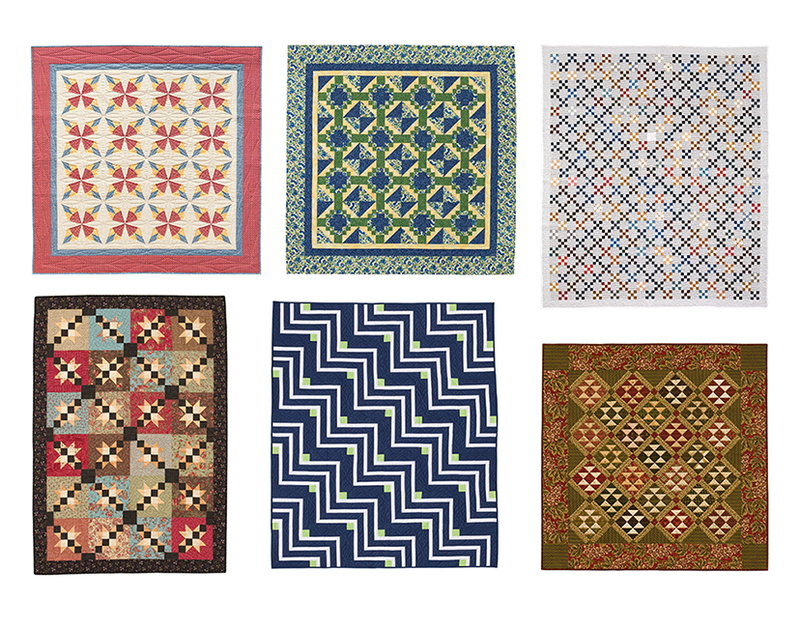 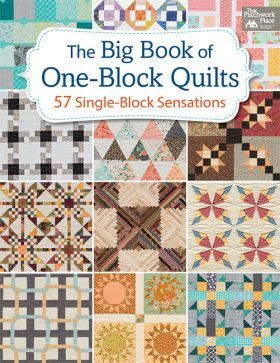 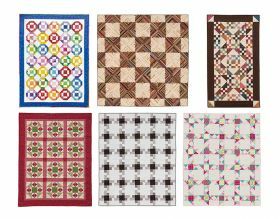 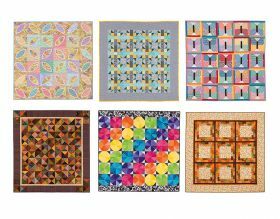 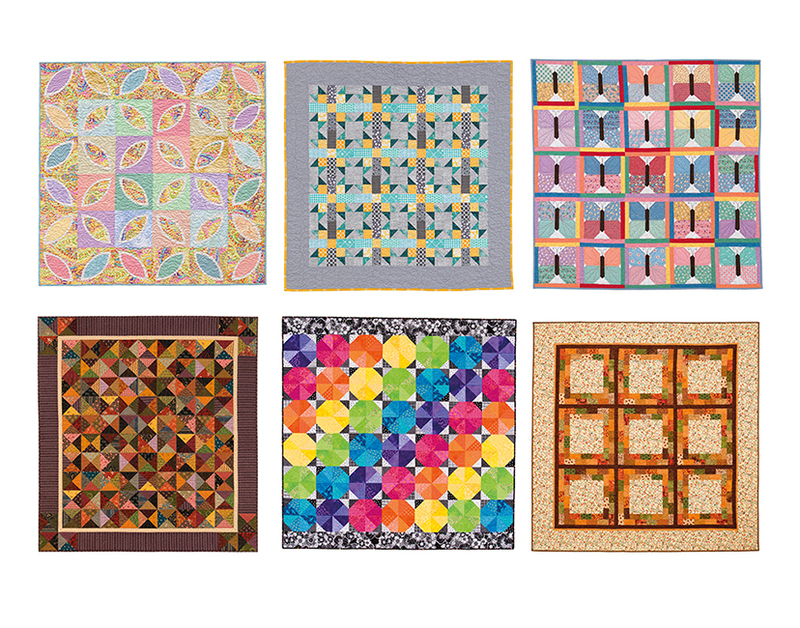 Choose from a whopping 57 quilts to piece one block at a time, or make blocks in multiples with quick chain-piecing methods. 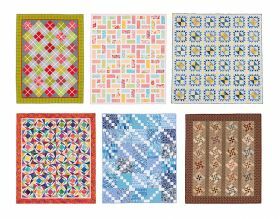 Star designers including Kim Diehl, Country Threads' Mary Etherington and Connie Tesene, Pat Sloan, Carrie Nelson, and Jo Morton will help you along the way. 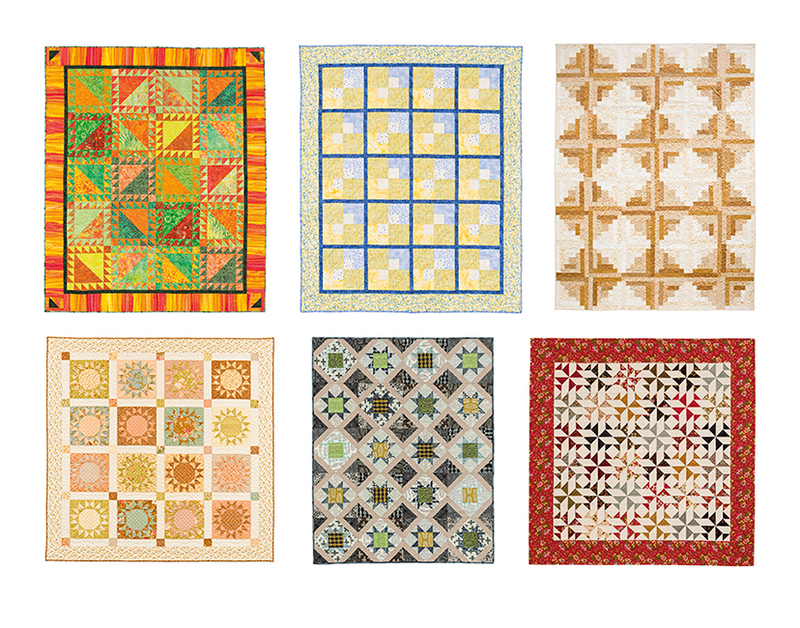 Pair your repeated blocks with plain squares, rotate blocks for a playful spin, or simply line them up row by row. 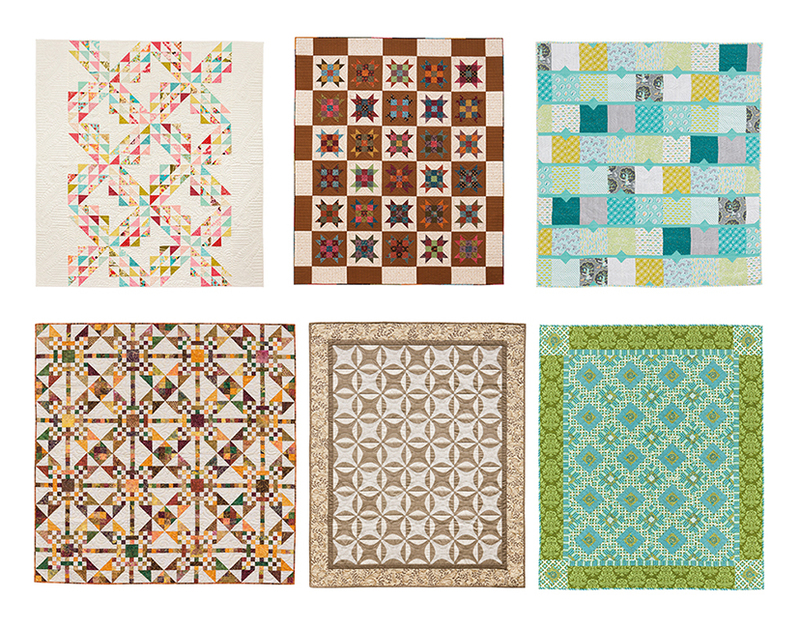 From fun make-in-a-weekend designs to stunning quilts to cherish and pass on, you'll find the perfect block to repeat in this colossal compilation of quilt patterns!